Looking for greenhouse kits in Seattle WA area? Sturdi-built has supplied high quality Redwood and Glass Greenhouse Kits to the Seattle Washington metro area for 45 years. We handcraft redwood greenhouse kits using American made and grown materials in our factory in Portland, Oregon (only 3 hours south of Seattle). 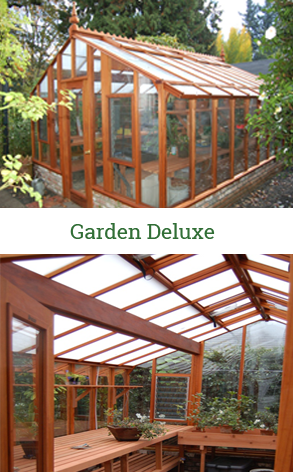 Our greenhouse kits are made from the finest redwood available – Clear Heart Redwood. “Clear” means there are no knots in the wood. “Heart” wood, whether Redwood or Cedar, is the rot resistant part of the wood. High quality redwood helps to make our greenhouses energy efficient because a wood framed greenhouse retains heat much better than an aluminum frame. While good for heat retention, the durability of heart redwood is excellent for withstanding the high moisture levels imposed by the Pacific Northwest climate. Our flexible exterior glazing options (standard, double strength, or tempered glass – or twin wall polycarbonate) and our double glazing thermal option (a second insulating layer of either twin wall or clear acrylic) contribute to our greenhouses’ energy efficiency, helping to make the growing environment appropriate for greenhouse gardening in Seattle and the general Washington state area. For the moist Pacific Northwest environment, a key to keeping a healthy growing environment involves constant interior air circulation. We recommend an oscillating fan running 24/7 to help distribute heat and keep mold and mildew from getting out of control. In the Pacific Northwest six months out of the year the days are short and often wet and gloomy. 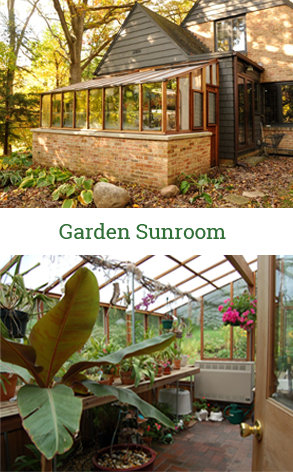 A greenhouse is an excellent way to extend your growing season in such a climate. 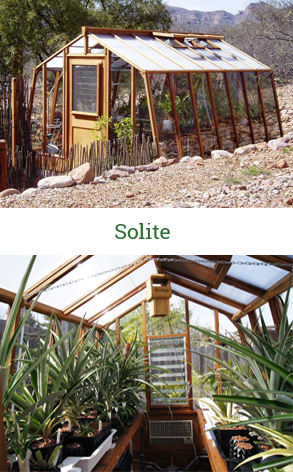 Properly situating the greenhouse to capture what sun light there is, along with adding heat and grow lights can keep your garden growing through-out the winter. It can also give you a jump start on your spring and summer garden. When severe winter weather hits, such as the heavy snows during the winter of 2008/09, a greenhouse can be essential to the survival of some plants. 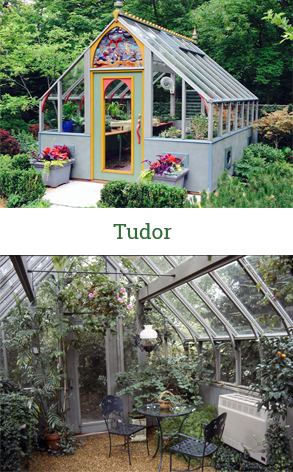 A greenhouse style such as the Tudor, with a steep roof pitch, is very good in heavy snows because the snow slides off. Most of our greenhouse models are strong enough for significant snow loads. 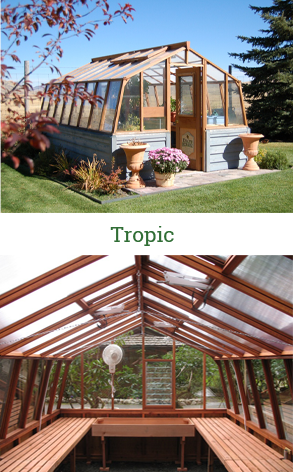 Our carefully manufactured greenhouses are able to withstand heavy winds as well as snow. 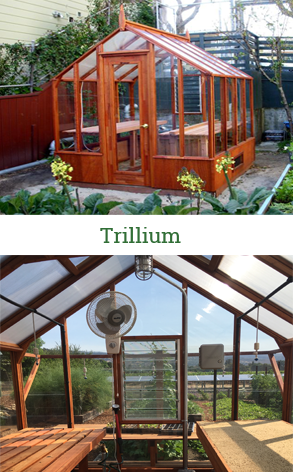 While our Sturdi-built greenhouse kits are designed for do-it-yourself setup, we do have factory trained greenhouse installers who can put up your greenhouse kit in the greater Seattle Washington area. 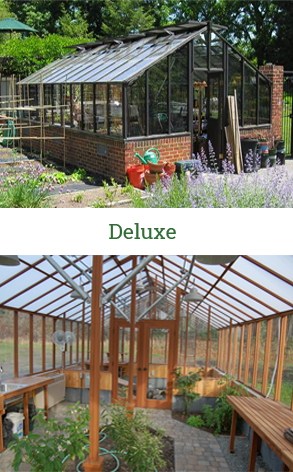 Sturdi-built Greenhouses is a small, family business, built on providing customized service before, during and after the sale of our greenhouses. If you have questions, please contact us via email or phone, 1-800-334-4115. (Office hours are 8am to 5pm, M-F, pacific time.) We provide personal, individual service for each of our customers. 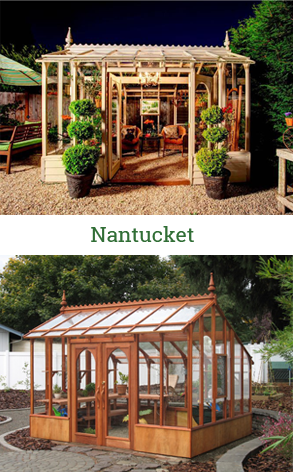 With a beautiful Sturdi-built redwood greenhouse kit you can extend your growing season in Seattle, Washington state and the greater Pacific Northwest, giving you years of gardening enjoyment.